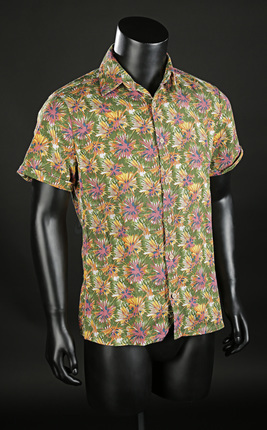 Spud’s (Ewen Bremner) Hawaiian Shirt from Danny Boyle’s T2 Trainspotting. 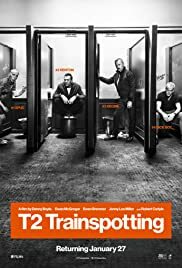 Twenty years after betraying his friends, Mark Renton (Ewan McGregor) returns to Edinburgh where his old friends Spud, Sick Boy (Jonny Lee Miller) and Begbie (Robert Carlyle) are all waiting for him. 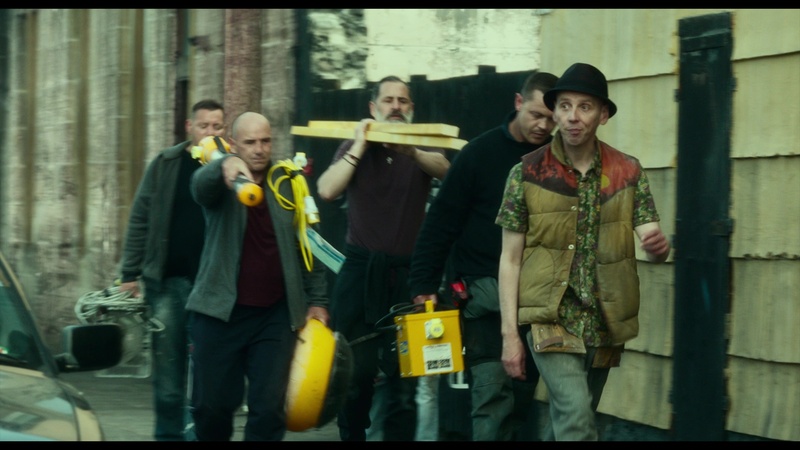 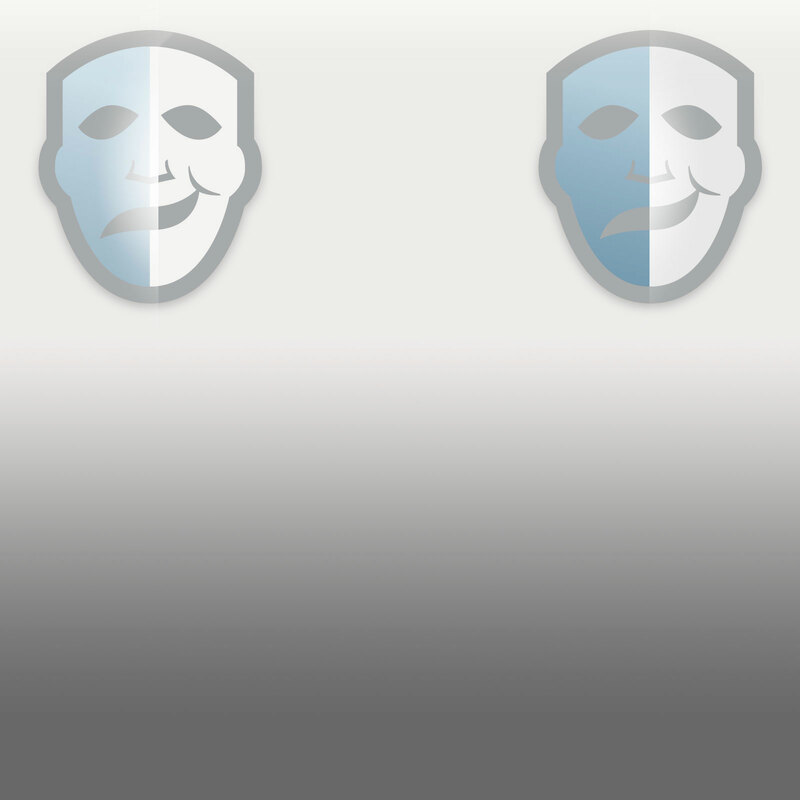 With emotions running high, are his old friends ready to welcome him home. 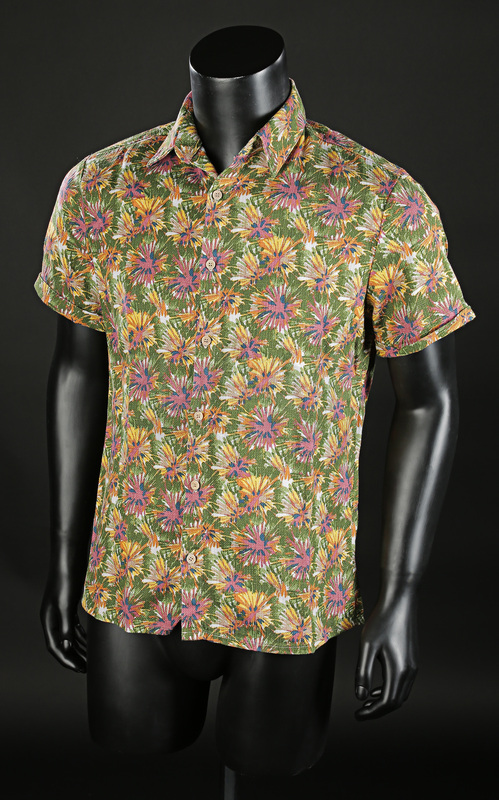 This shirt is worn by Spud in a scene when he is trying to better himself and decides to begin clearing out his belongings. 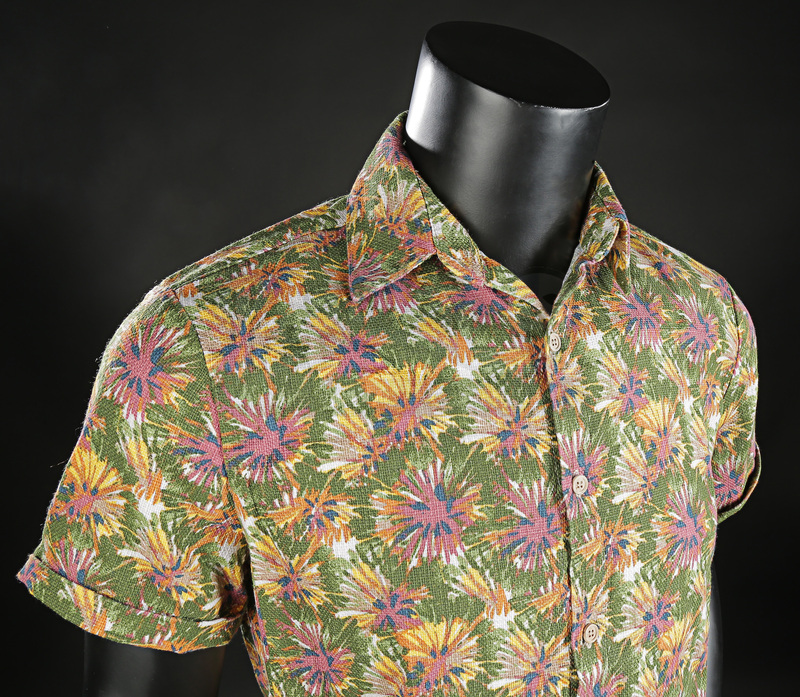 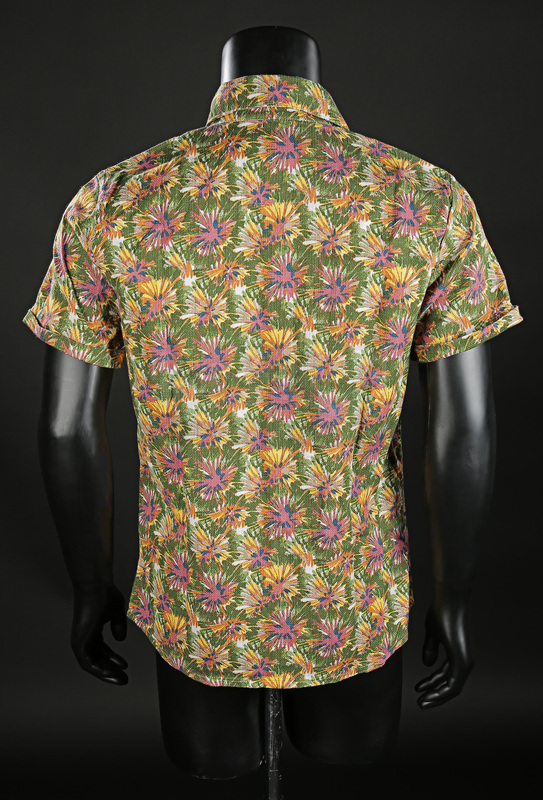 Made from a cotton and linen blend, this ‘Kestin Hare’ shirt features a brightly coloured floral design all over, short sleeves and brown buttons as a fastening down the front. 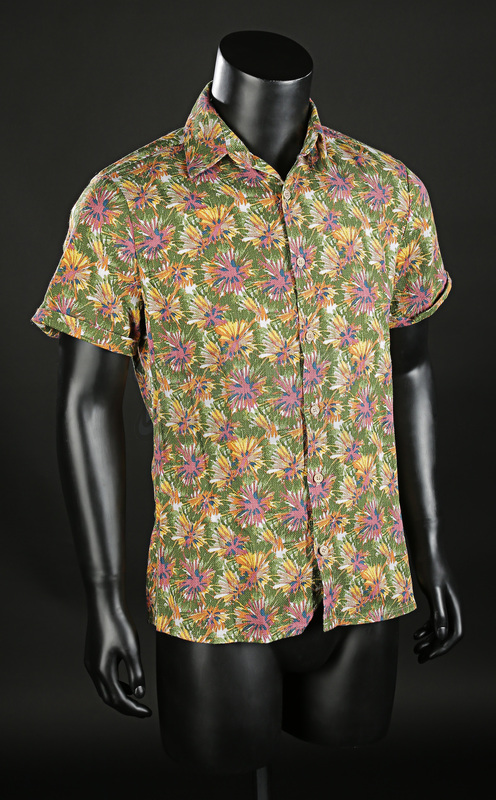 Marked as a size medium, the shirt remains in excellent condition.